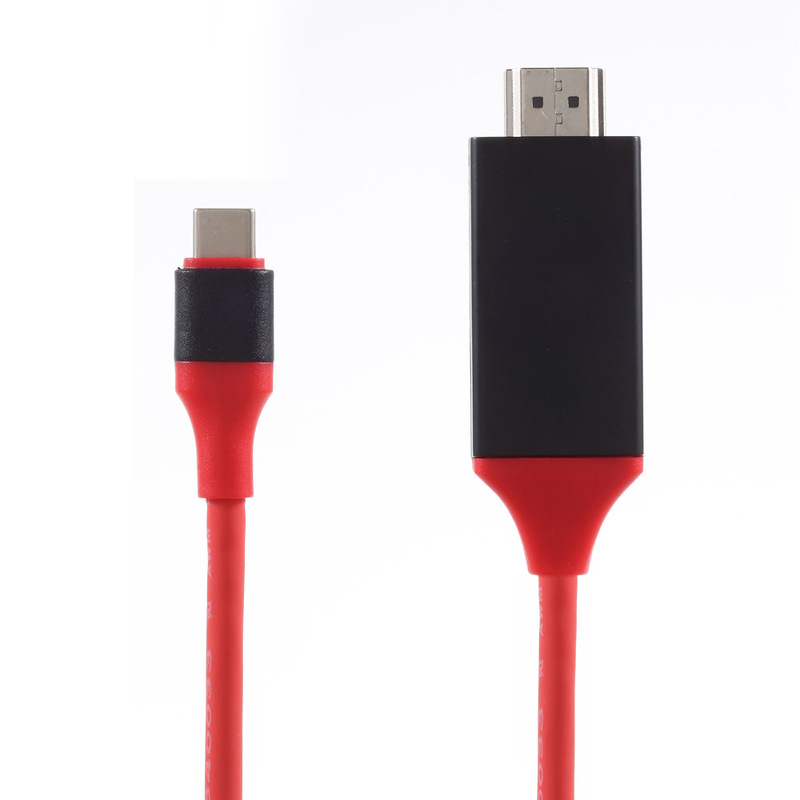 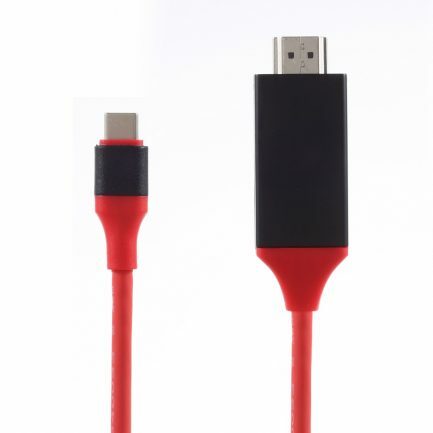 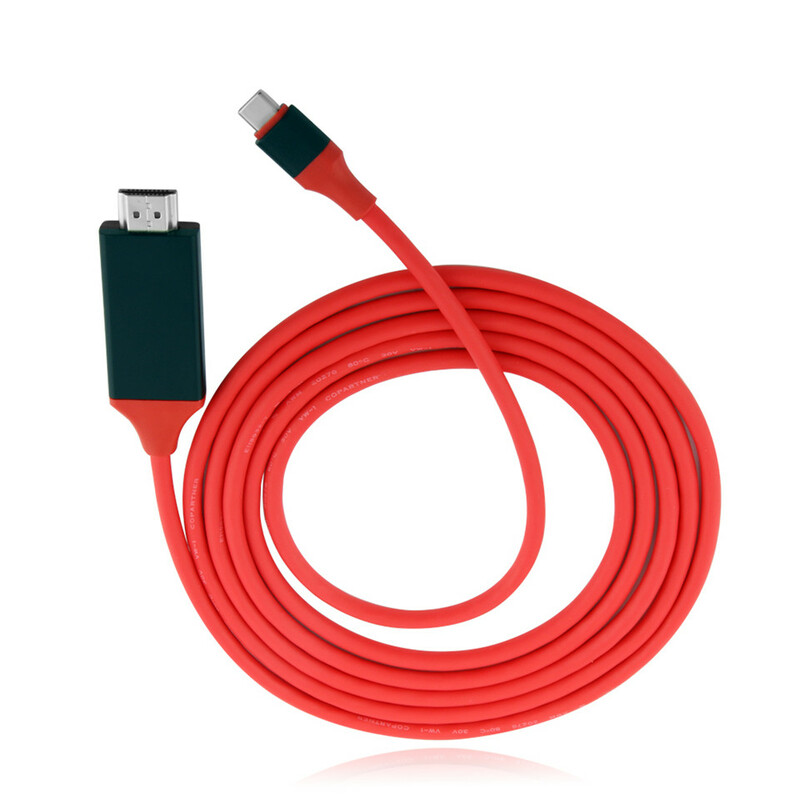 【Easy to use】 Just plug and play, no external power or additional driver required with this cable. 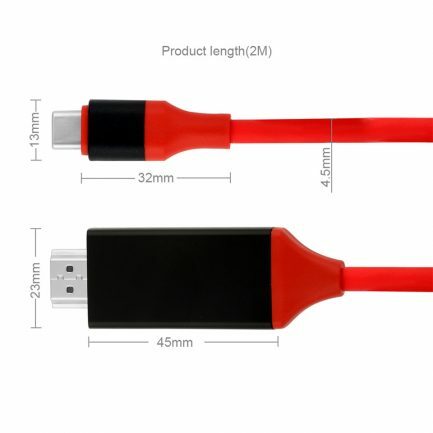 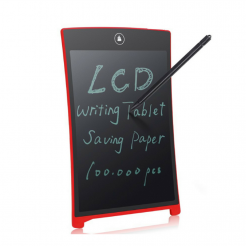 It also obtain a fast transmission and stable signal. 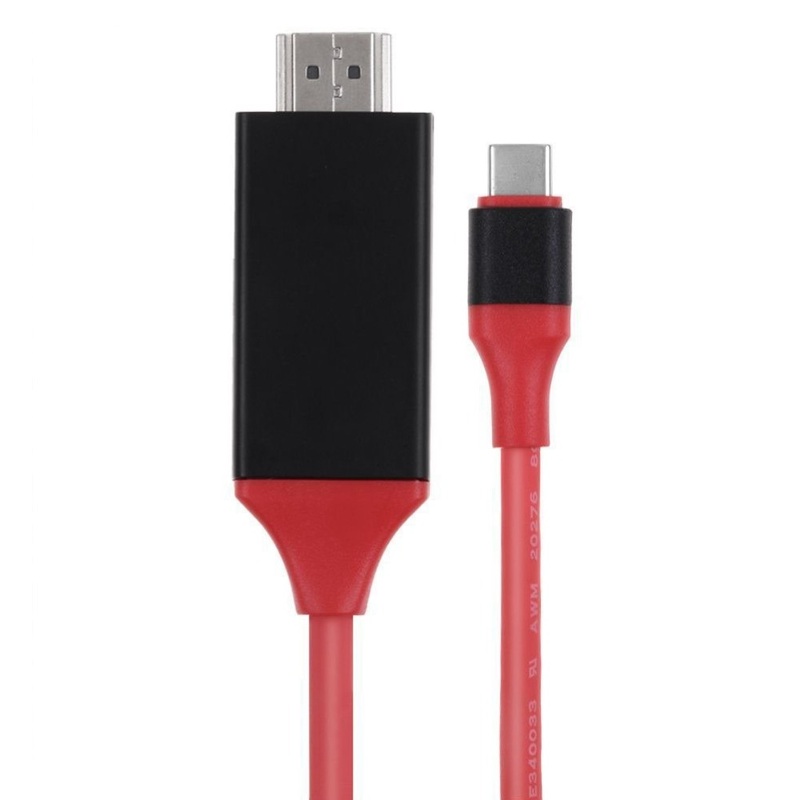 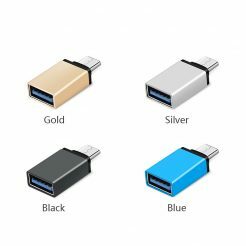 【Universal Compatibility】 This USB C to HDMI enables you to directly connect your USB Type-C computer to any HDMI display, such as 2016 MacBook Pro, 2017 MacBook, ChromeBook Pixel, it also can support Samsung Galaxy S8/ S8 Plus, LG G5/G6, HTC Ultra, Lumia950/950XL. 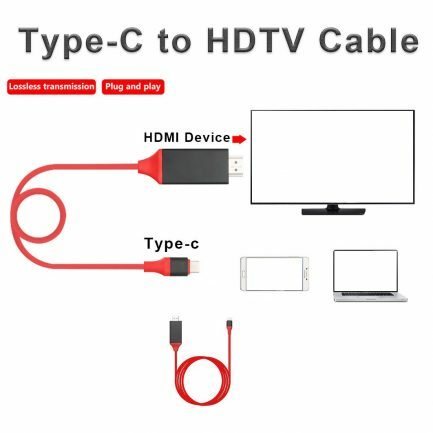 【High Definite Resolution】This Type C to HDMI cable is capable of delivering digital audio and video signal, which offer you a clear high resolution images, let you enjoy a perfect visual feast. 【High Quality & High Speed】Fully reversible USB-C interface, gold-plated for providing maximum conductivity and improving the Hi-Speed signal transmission. 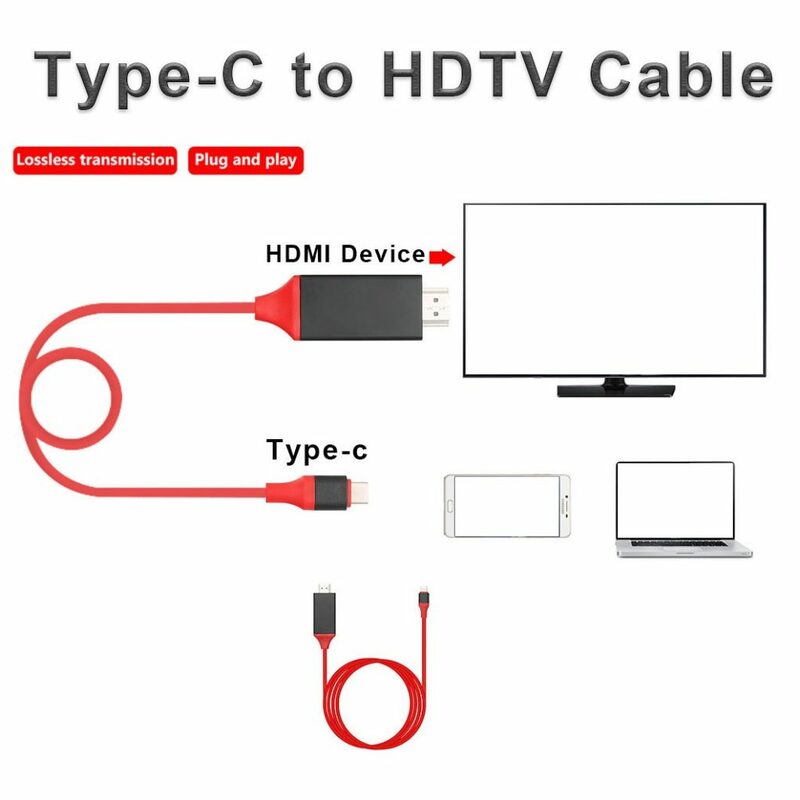 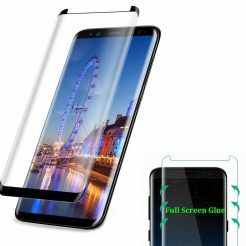 【Excellent Video Experience】Enjoy your favorite movies/pictures local or online entertainment easily on your HDTV or projector up to 1080p HD display, share the reliable performance and superior movie time with your family or friends. 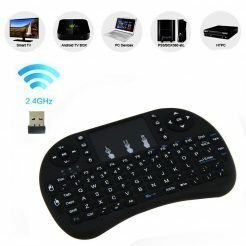 Share your photos / videos / Games on big screen with family and friends, great for presentation! 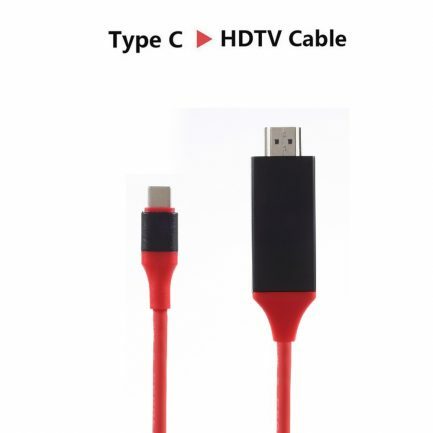 Plug and Play, Easy to Use!